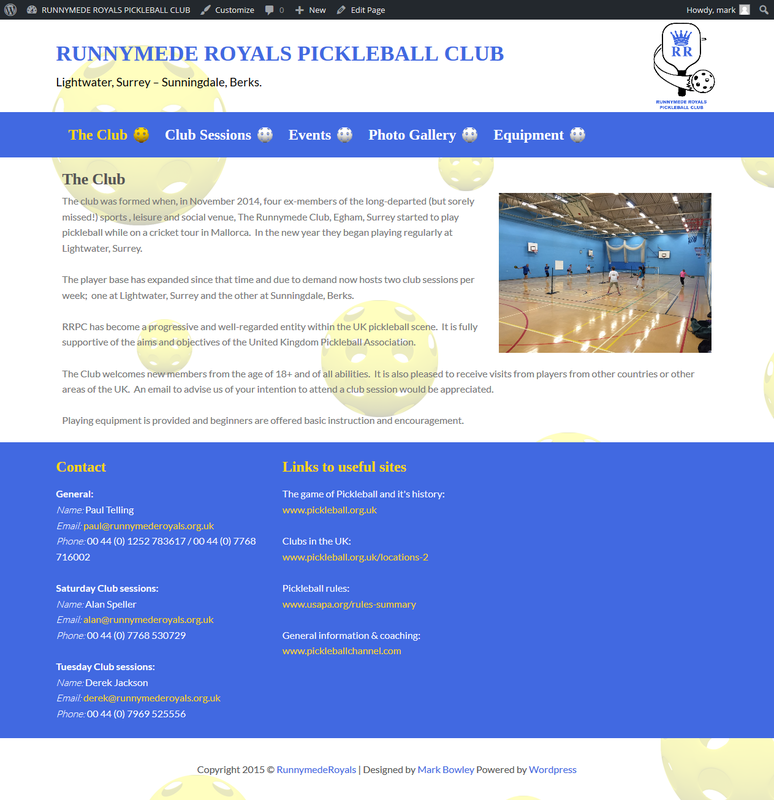 A client of my dads was trying to set up a website for a Pickleball club which he is apart of. He got a bit stuck and my dad told him I can design websites and my dads client asked if I could help him out. He was trying to set up a site using BT’s web host and design service. 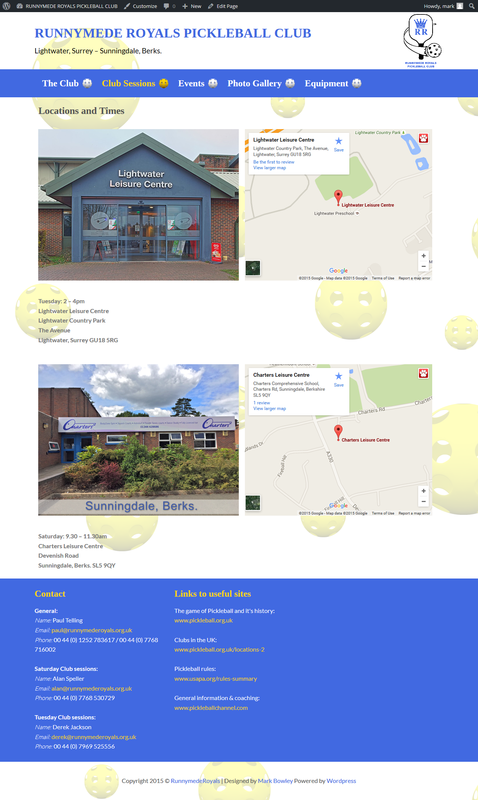 After coming to the conclusion that BT’s services weren’t very good I offered to design the site for him using WordPress and my own web host. 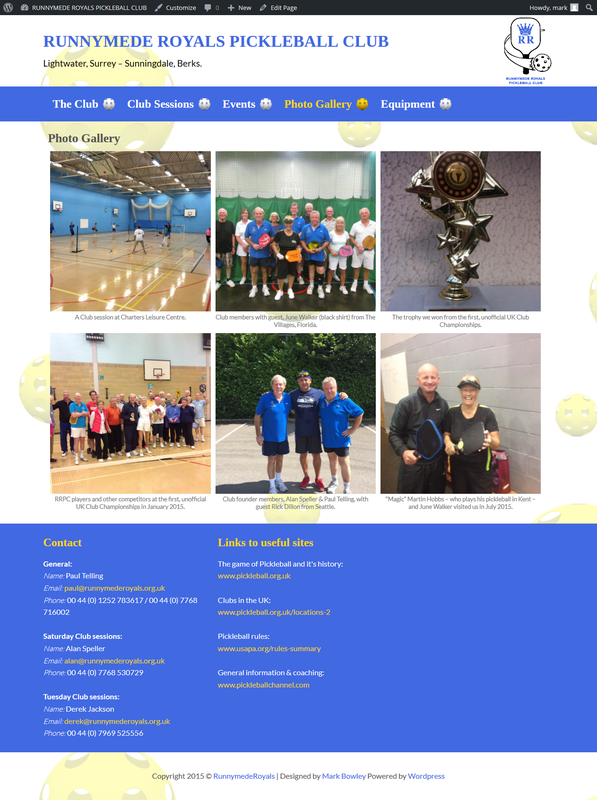 This website took a little over a week to make and was a fun project to work on and the client was a delight to work with.